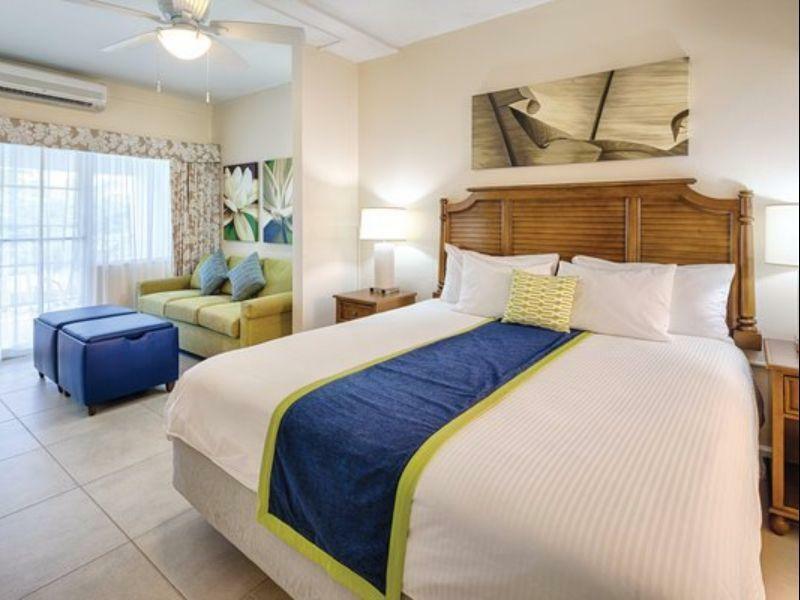 ﻿ Best Price on Bluebeards Beach Club in St. Thomas + Reviews! Have a question for Bluebeards Beach Club? Built in , Bluebeards Beach Club is a distinct addition to St. Thomas and a smart choice for travelers. The hotel lies from the city center and provides accessibility to important town facilities. For sightseeing options and local attractions, one need not look far as the hotel enjoys close proximity to Jewel House, The Pirates Chest, Havensight Mall. The facilities and services provided by Bluebeards Beach Club ensure a pleasant stay for guests. The hotel offers access to a vast array of services, including gift/souvenir shop, luggage storage, car park, room service, restaurant. Experience high quality room facilities during your stay here. Some rooms include private entrance, sofa, towels, separate living room, non smoking rooms, provided to help guests recharge after a long day. Whether you're a fitness enthusiast or are just looking for a way to unwind after a hard day, you will be entertained by top-class recreational facilities such as snorkeling, private beach, fitness center, outdoor pool, massage. Superb facilities and an excellent location make the Bluebeards Beach Club the perfect base from which to enjoy your stay in St. Thomas.